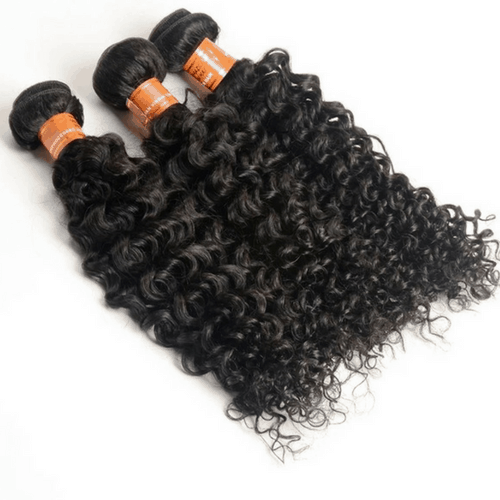 What is Peruvian Virgin Hair Extensions Weft? 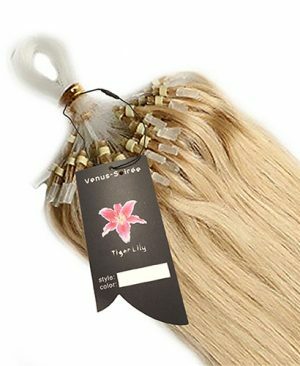 As the name indicates Peruvian Virgin Hair Extensions weft are strands of hair collected from Peruvian native hair donors. 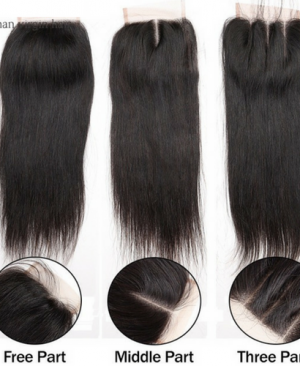 The tips of hair are sewn into tracks in which the final products are called weft, weave or bundle weft. The term Virgin Hair refers to hair that has never been bleached, colored, dyed or permed. 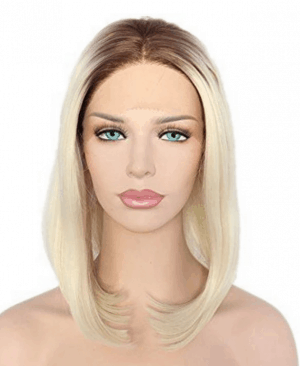 Such quality of hair strands is also called unprocessed human hair extensions. Soirée-Passion brand offers water wave hair in Virgin Peruvian Hair Extensions “Remy class”. 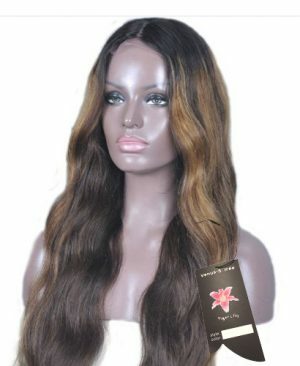 Are Peruvian Virgin Hair Extensions used to make other extension types? 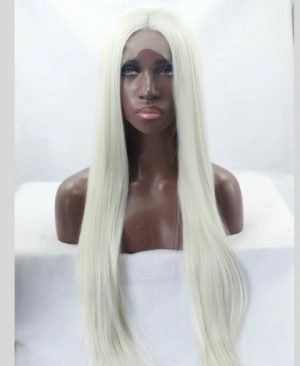 Yes, Peruvian Virgin Hair Extensions are used to make multiple types of hair extensions, that include Clip In, Tape In, Micro Loop, Stick Tip, Nail Tip and more. 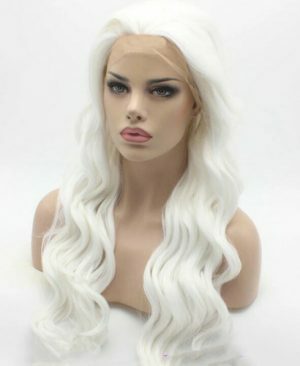 When fitted how long will my Peruvian Virgin Hair Extensions last? When properly fitted, your hair extensions will last more than 4 Months with proper care. And when taken out, the hair can be washed and reused. 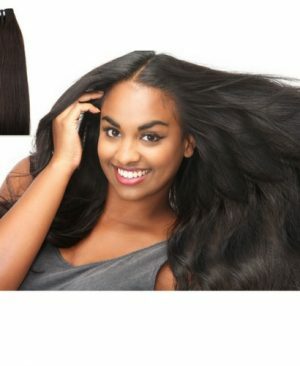 How do I take care of Peruvian Virgin Hair Extensions? General instructions for human hair maintenance and care. NB: this instruction only applies to Human Hair Extensions. 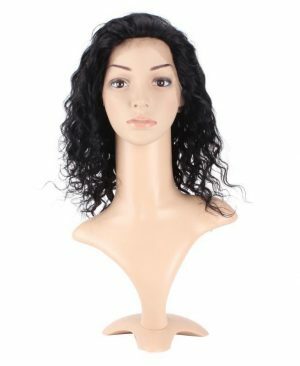 The maintenance and care of human hair extensions are the same as the care of your own natural hair. * Wet the hair with lukewarm water and gradually start gently combing as you moisten the hair. * Continue gently combing gradually from the ends to the top of the hair strands. * Apply a good conditioner to your hair extensions, preferably lightweight one. Use slightly more conditioner on the ends of hair and less toward the top. * Wrap in a towel and gently press to remove the excess of water. * Using a wide tooth comb, gently comb the hair strands starting at the ends and moving toward the top. Leave the extensions to air dry. NO shedding No tangle Guaranteed quality.